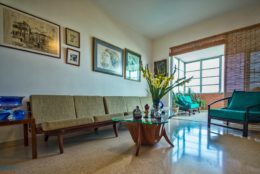 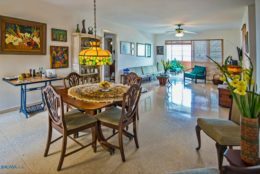 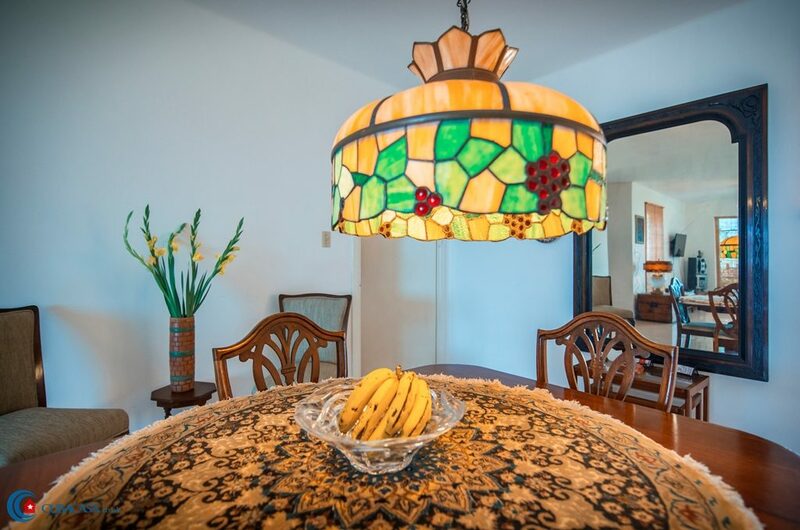 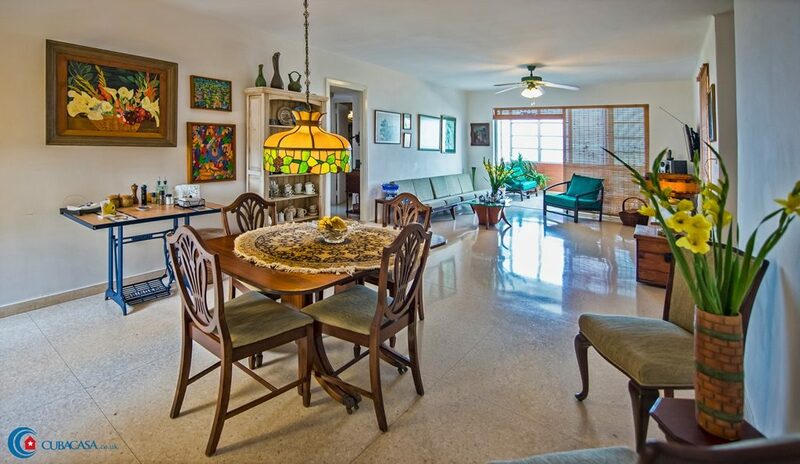 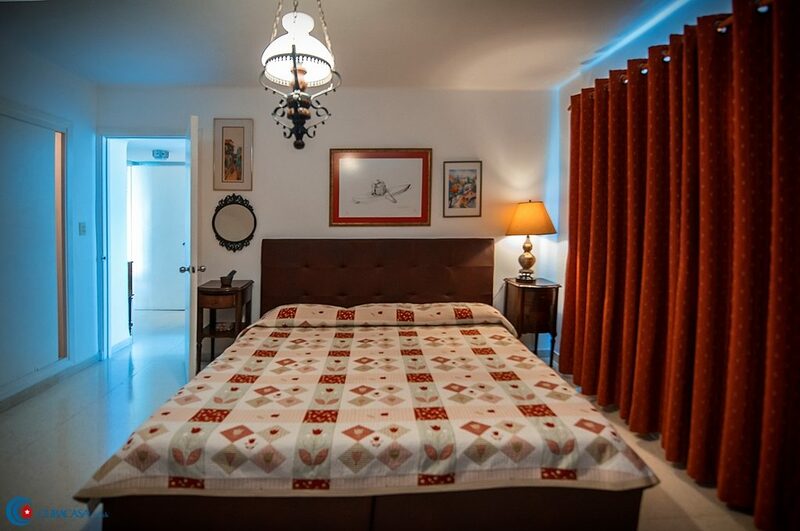 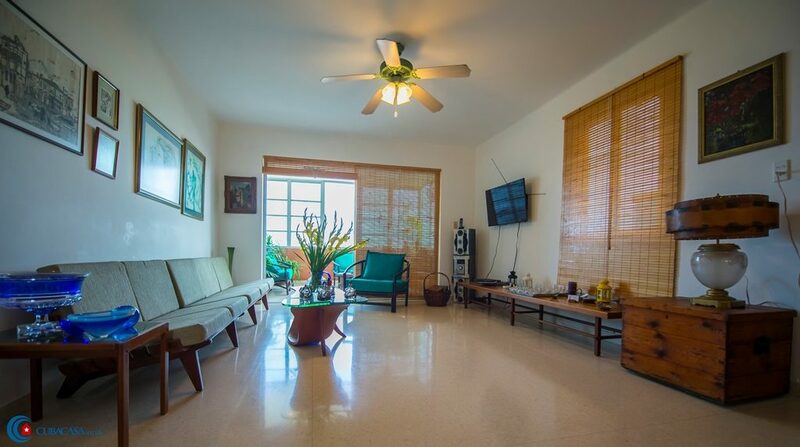 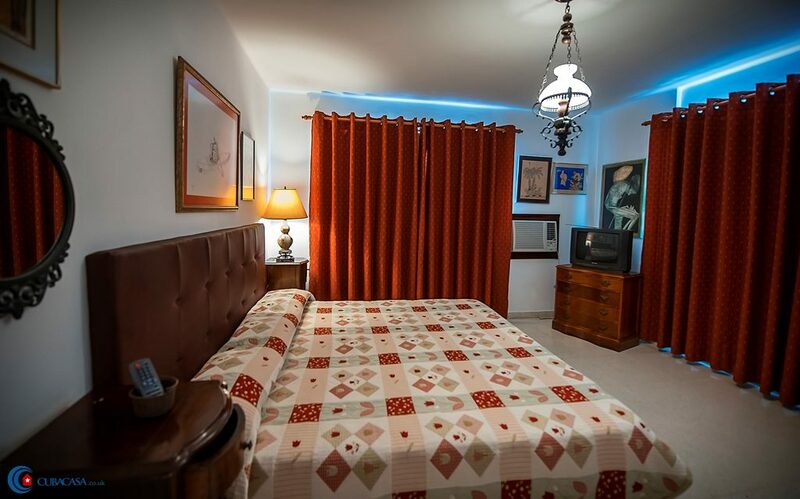 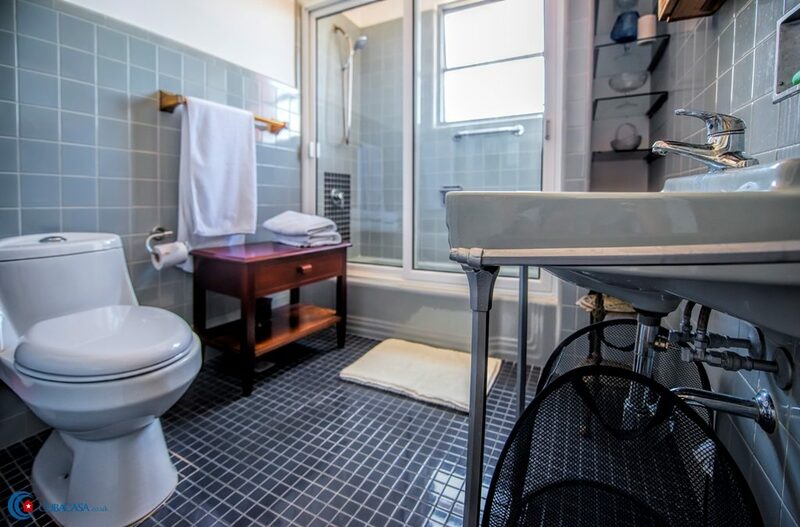 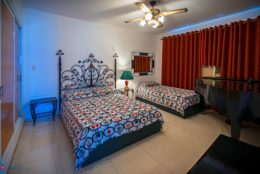 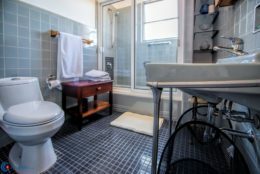 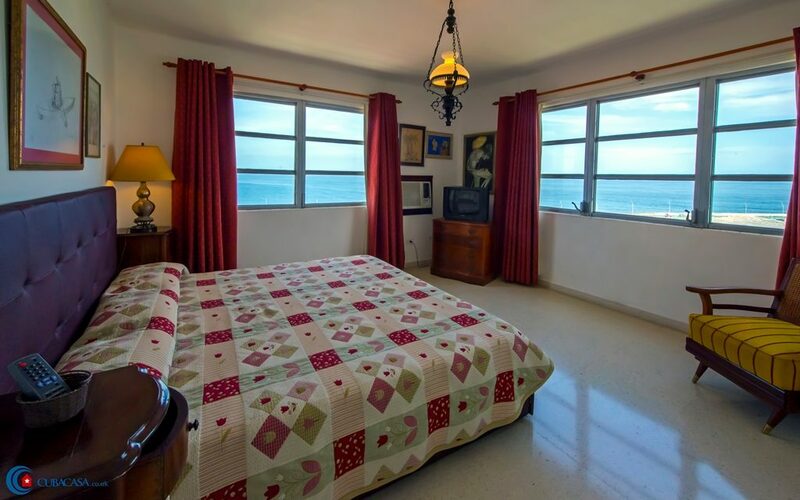 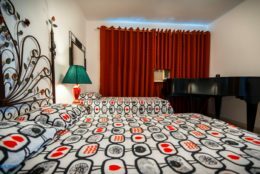 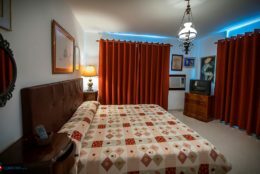 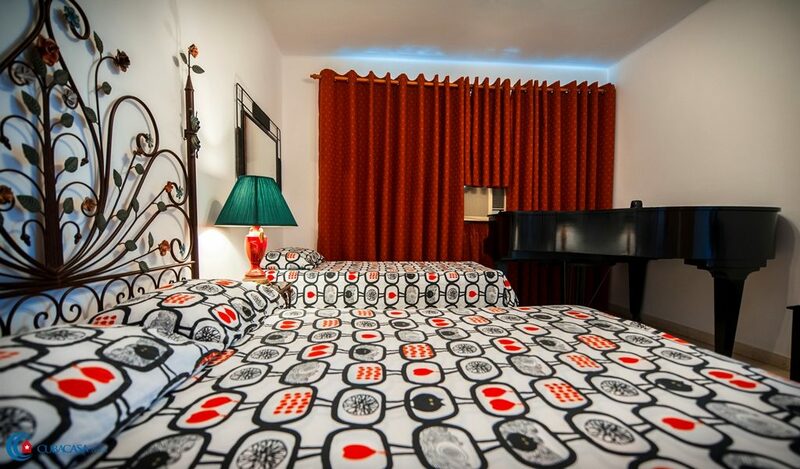 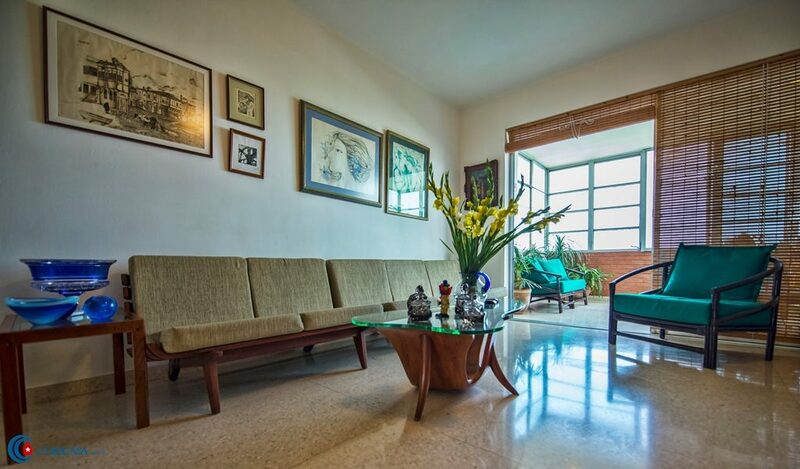 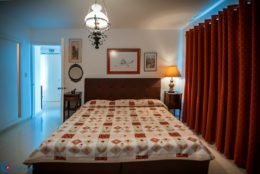 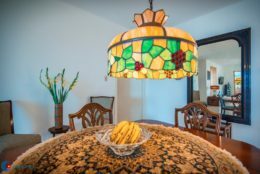 Gertrudis, an English speaking retired engineer, rents this independent casa particular in Havana Vedado, with three spacious and comfortable rooms. 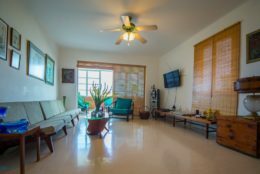 This beautiful casa is breezy, bright, tastefully decorated and has spectacular views of Havana and the surrounding Caribbean. 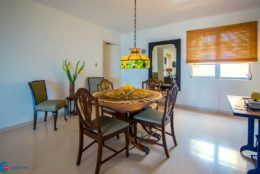 Señoras Oné and Yoamis manage the apartment and ensure that everything is in perfect working order to maximise your comfort. 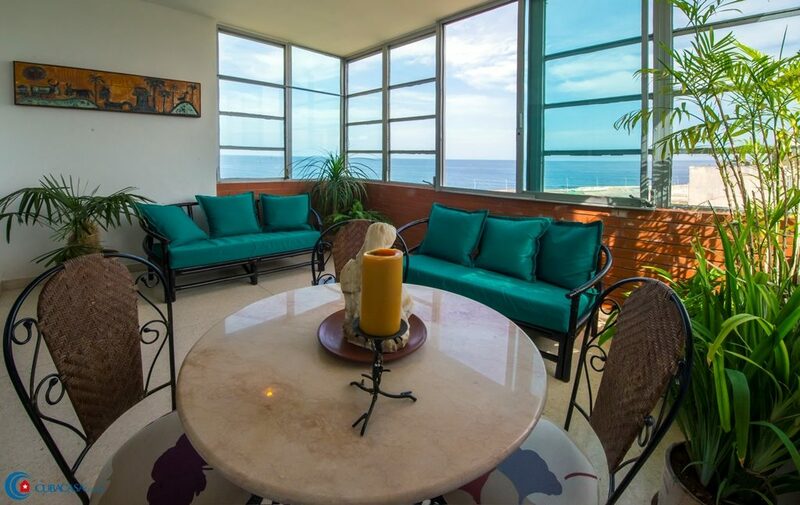 Finally, the lovely terrace overlooking the Malecon makes this a great place to relax, not to mention the piano that you are also welcome to use!